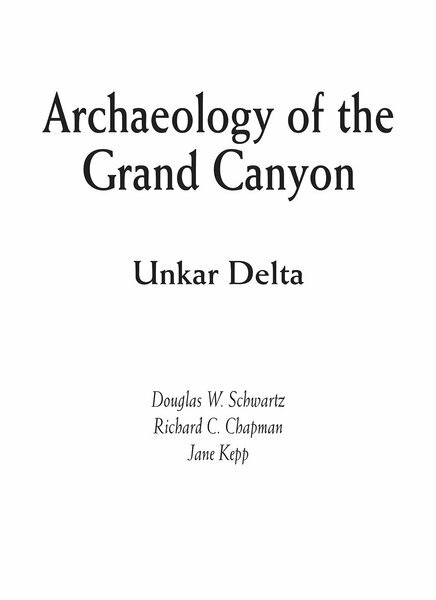 This book is the first volume in SAR’s Archaeology of the Grand Canyon series. It provides information on the archaeological excavation conducted at the site during the late 1960s. This volume is available through print on demand, shipped directly to you. Please fill out the following form to receive information about pricing.